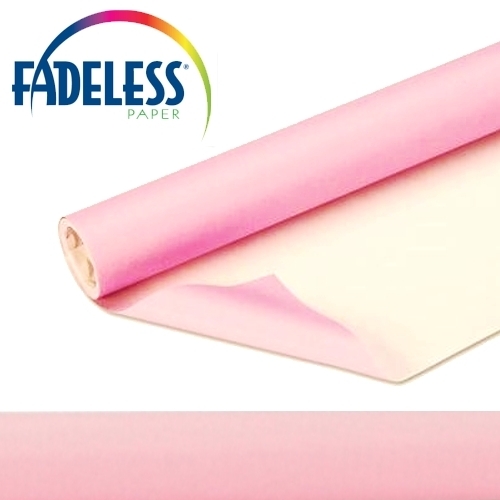 Pink fadeless display backing paper. Roll Size: 122cm x 366cm (4Ft x 12Ft). The 'Dash-Eight' benefits from being the extra wide format, but at just 3.6 metres long, is easy to handle. 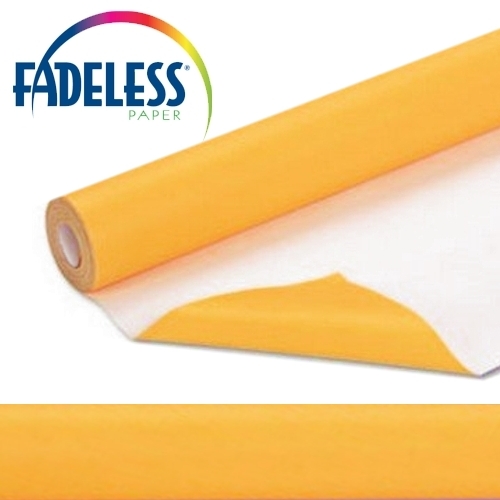 Fadeless paper is strong for folding, cuts cleanly and will not crack. 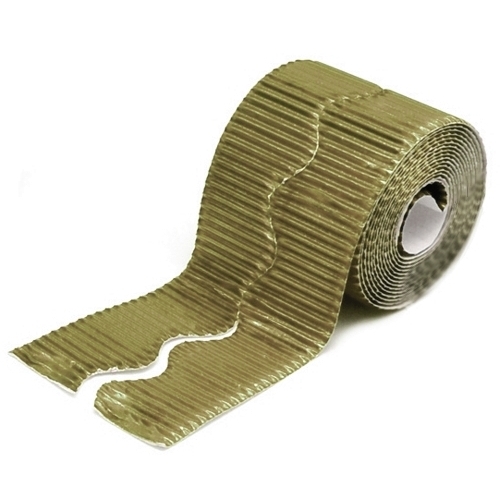 This durable high quality paper makes it suitable for many arts and crafts projects. 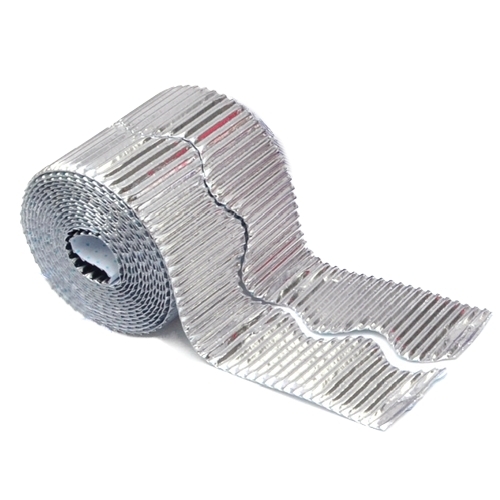 All rolls are individually film wrapped. 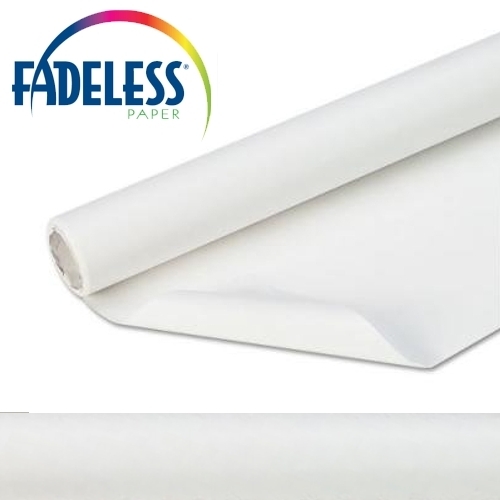 Fadeless Display Papers have been developed in California, to combat the long hours of sunshine and subsequent bleaching of wall displays. 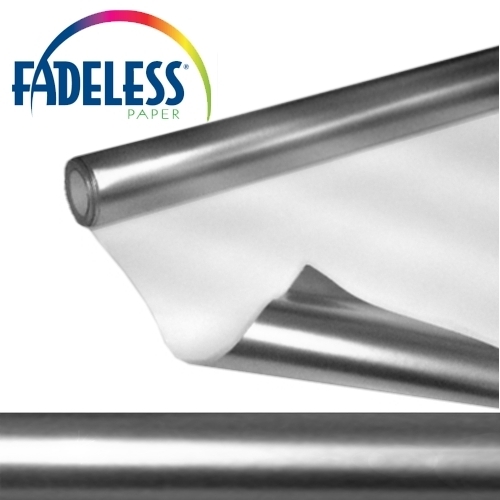 The result is a stunning range of vivid fade resistant papers, which will keep displays looking bright for months.